TYPHOID MARY has returned to Hell’s Kitchen and taken over the neighborhood’s psychiatric hospital, overwhelming Manhattan’s most dangerous neighborhood with her unique telekinetic abilities. 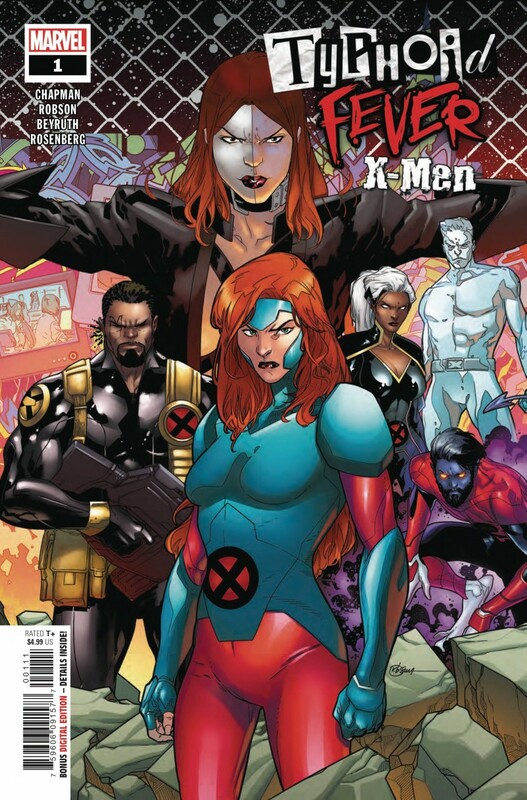 When mutants and humans alike get caught in the crossfire, the X-Men have no choice but to intervene? only to square off against THE AMAZING SPIDER-MAN? !